Make a striking impression with the selection of premium shoes from luxury women's footwear label Inuovo. Established in 2010 in Instanbul, the brand remain true to the label's mantra of slipping into the wearers individual lifestyle and wardrobe with ease and comfort and pride themselves on their passion and perfection to create a celebrated collection of unique footwear. Tailored with artisan craftsmanship, the Inuovo footwear label boasts a selection of beautifully crafted flats, embellished sandals and classic boots in genuine leather, fusing delicate details, print, and texure for footwear that offers everyday comfort and fashion-forward luxe. 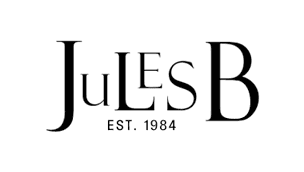 As official stockists, browse the extensive Inuovo collection online here at Jules B with our fast delivery service.